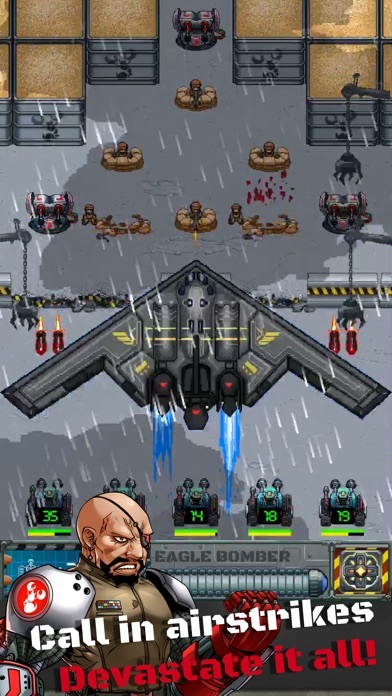 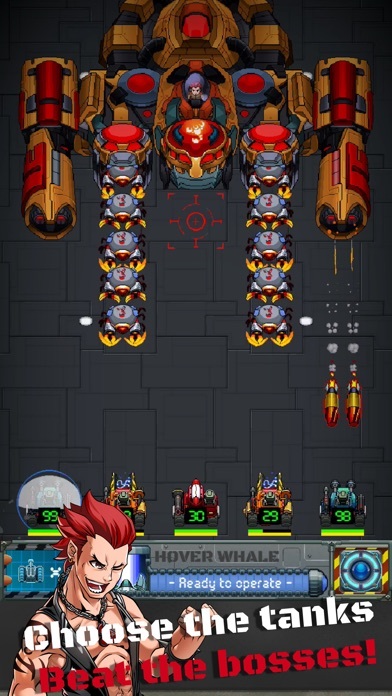 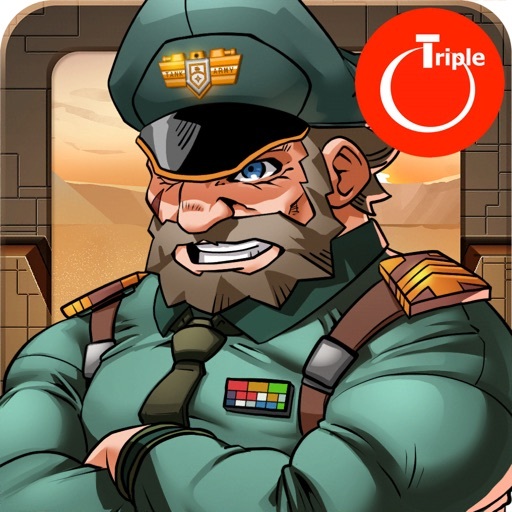 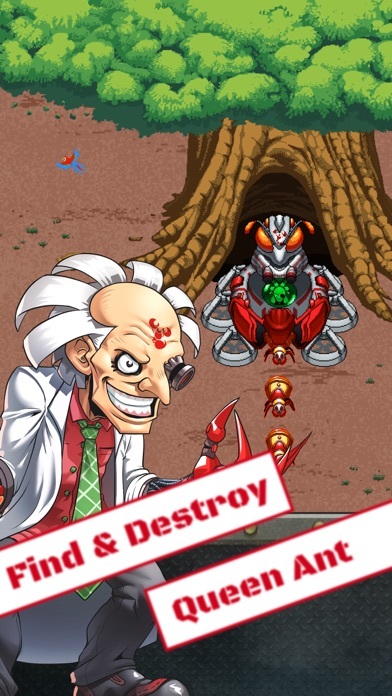 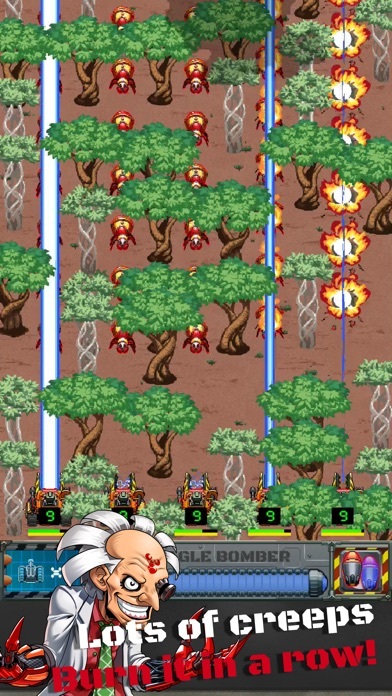 Download Tank Army - Fast Fingers Shmup free via AppsHawk. 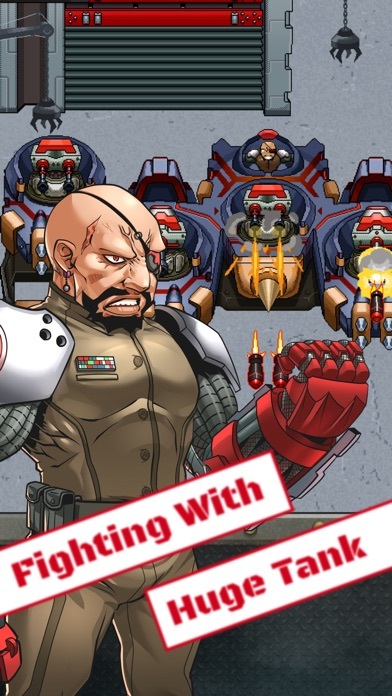 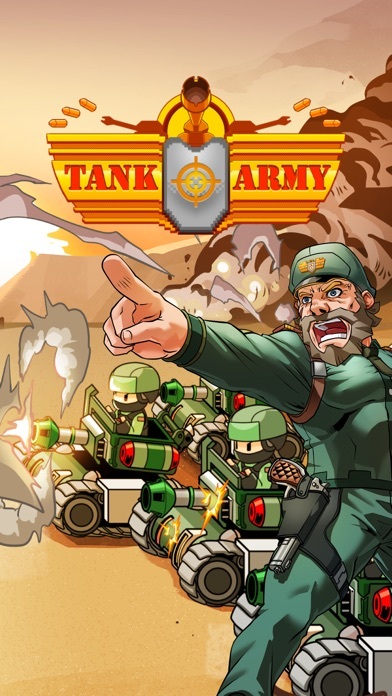 Tank Army â€“ Fast Fingers Shmup is a fast-paced action-packed shoot â€™em up game. 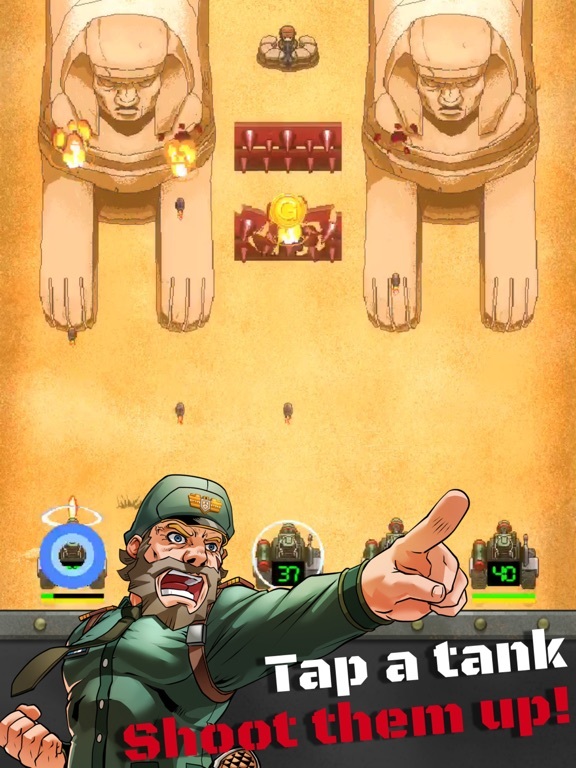 Assembling a line of tanks, the game is played by tapping on a tank in order to fire at the enemy as you move around the terrain. 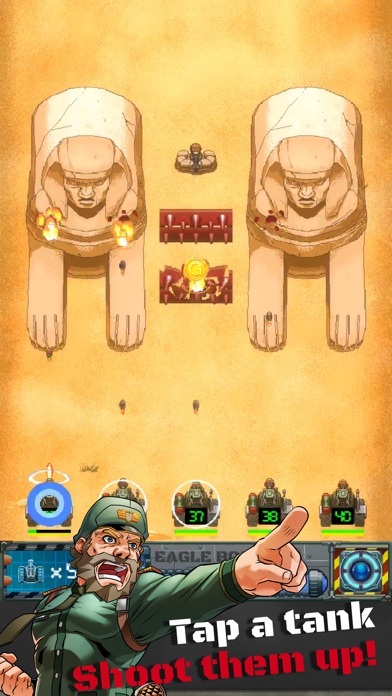 You can use various bonuses in the form of air strikes and other useful support units and items. 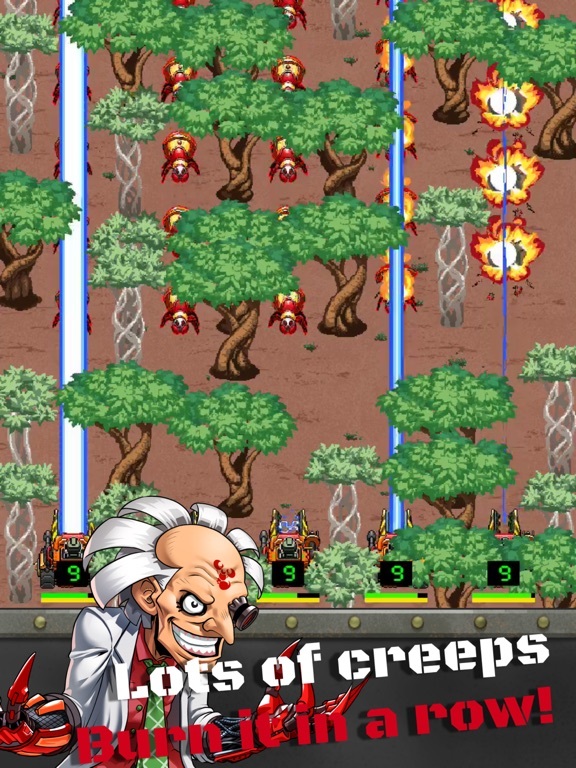 Enjoy the exciting one minute stages that you can pick up and play everywhere. 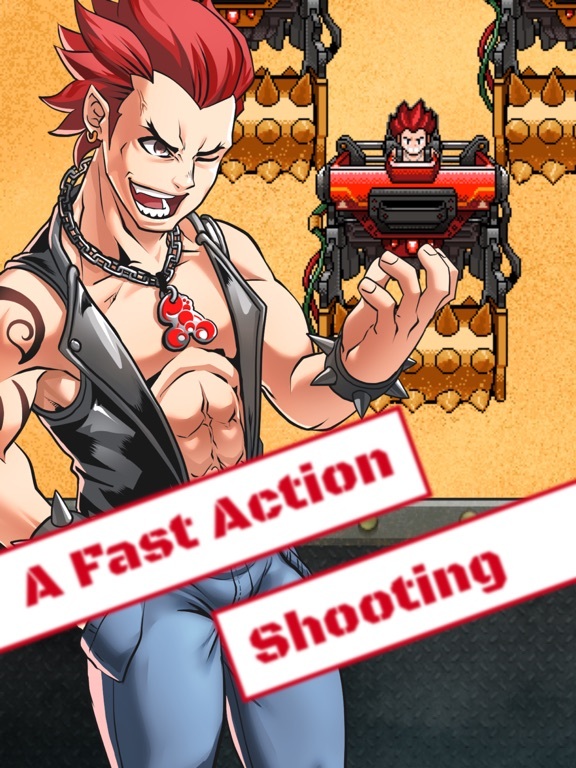 â€“ Enjoy 60 stages of fast action shoot â€™em up gaming. 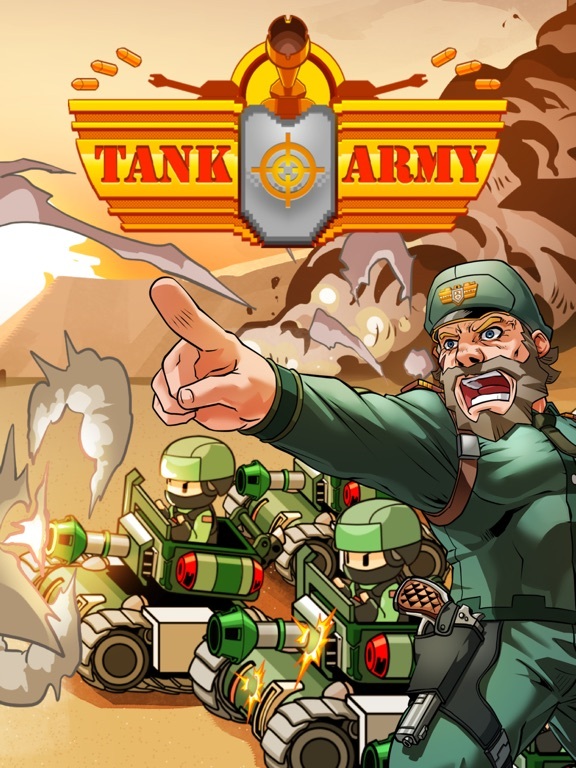 â€“ Quickly tap on a tank to shoot at the enemies that advance along a wide front. 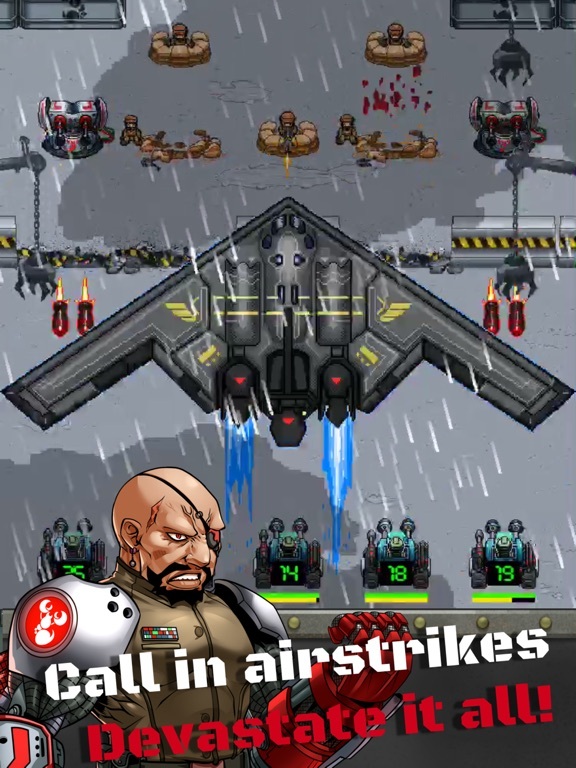 â€“ Slide up and destroy all the enemies in sight with a powerful airstrike. 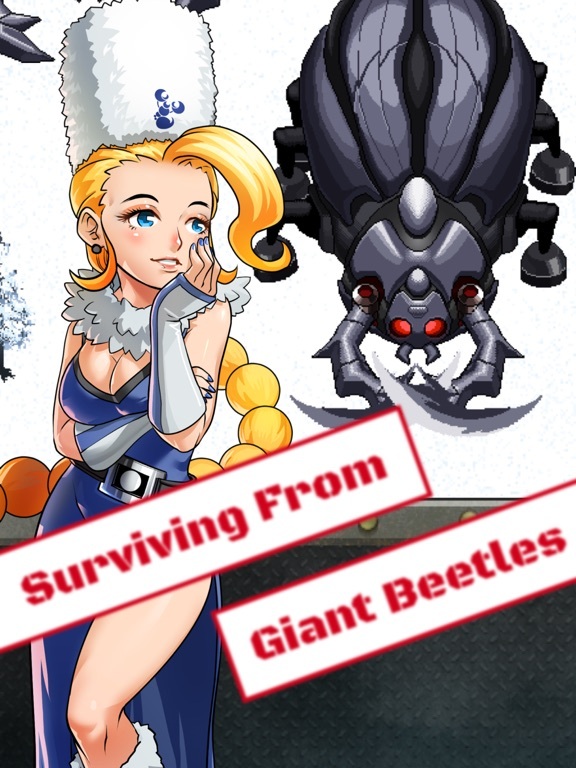 â€“ Surprise with the unpredictable enemies and bosses. 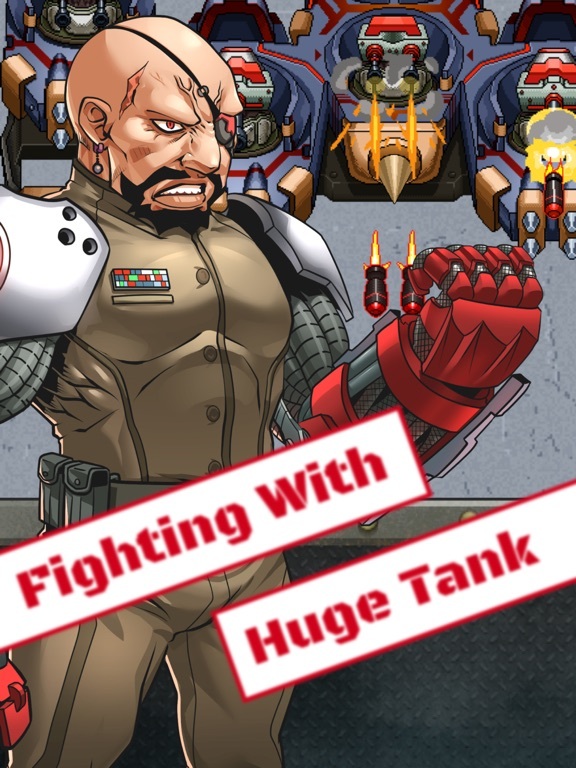 â€“ Several kinds of tanks, items and support units are there to help you in different situations. 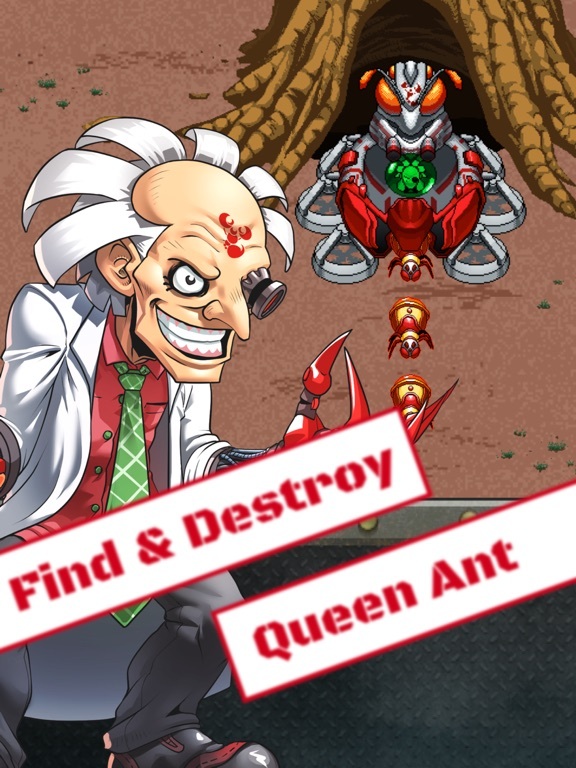 â€“ Enjoy the exciting one-minute stages that you can pick up and play everywhere. 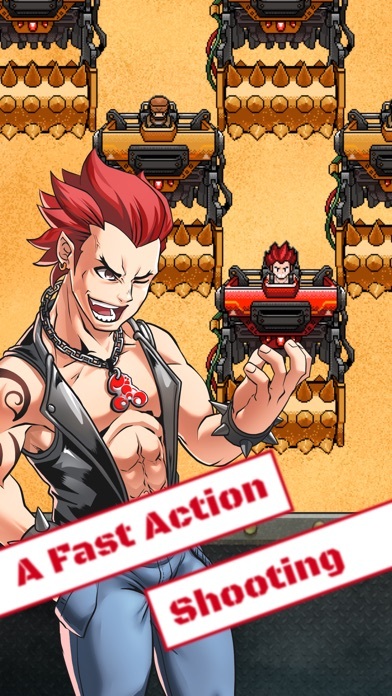 â€“ Pay once and you get it all. 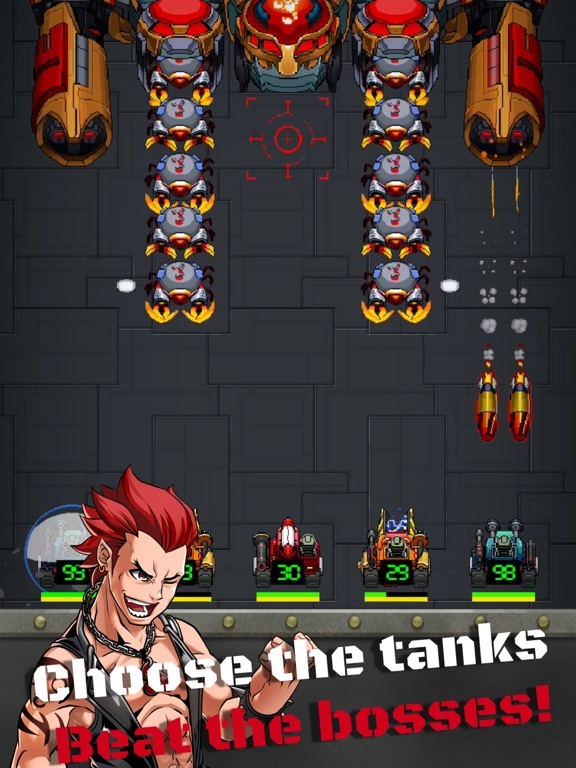 No advertisements or in-app purchases.